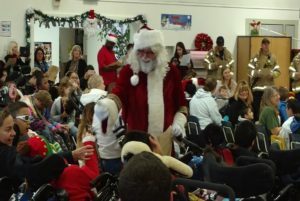 The season of giving is in full swing and California’s unions are at the forefront of the effort to help those in need. All across California, unions are working with community partners to spearhead food and toy drives and many other activities to bring holiday cheer to those who are less fortunate. On Wednesday in Carmichael (just outside of Sacramento), the Sacramento Central Labor Council, the International Association of Fire Fighters Local 522 and the California School Employees Association teamed up to continue a 40-year tradition of bringing holiday spirit and gifts to about 150 special needs children at the Ralph Richardson Center on the campus of Starr King Elementary. 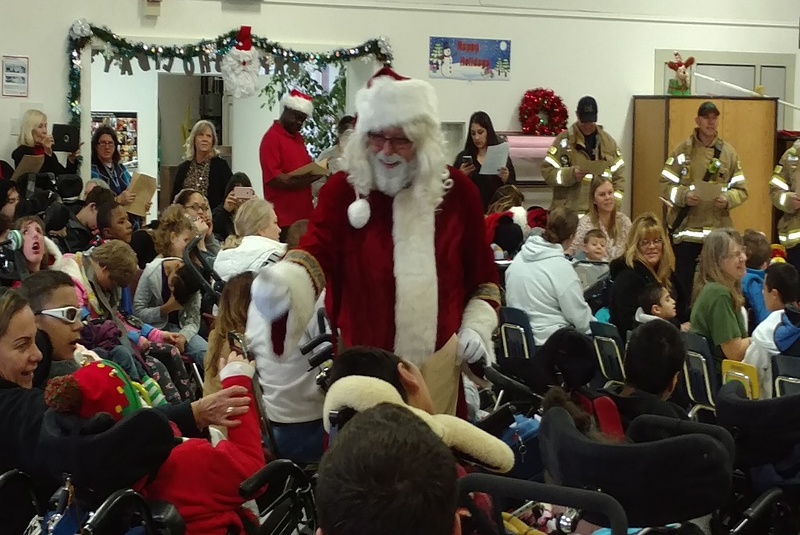 The children’s fun-filled day included a visit with Santa and a special gift for each child. This tradition has become one of the Labor Council’s favorites, said Greg Larkins, AFL-CIO community services liaison for the United Way. To be able to see the joy of the holiday season through these children’s eyes is magical. There isn’t a dry eye in the house. 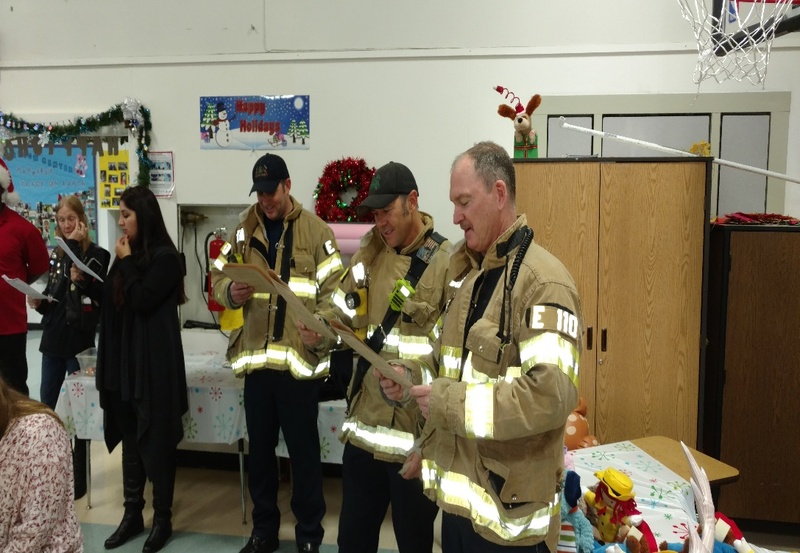 While unions’ leadership on community events like this one is especially prominent during the holiday season, these activities happen all year long, often with little fanfare. A core part of our mission as labor unions is to build stronger communities through service whether it’s honoring veterans, serving food to the homeless, providing scholarships to youth or giving folks opportunities to create a better life for themselves and their families through a union job. We at the California Labor Federation wish everyone a wonderful holiday season full of giving and hope. Happy Holidays!